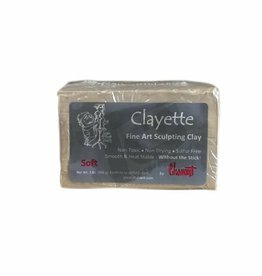 Porter Clay Tools - Handmade Clay Modeling tools. 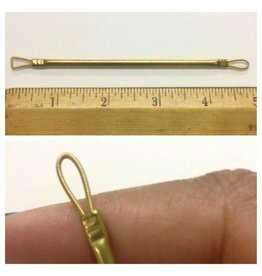 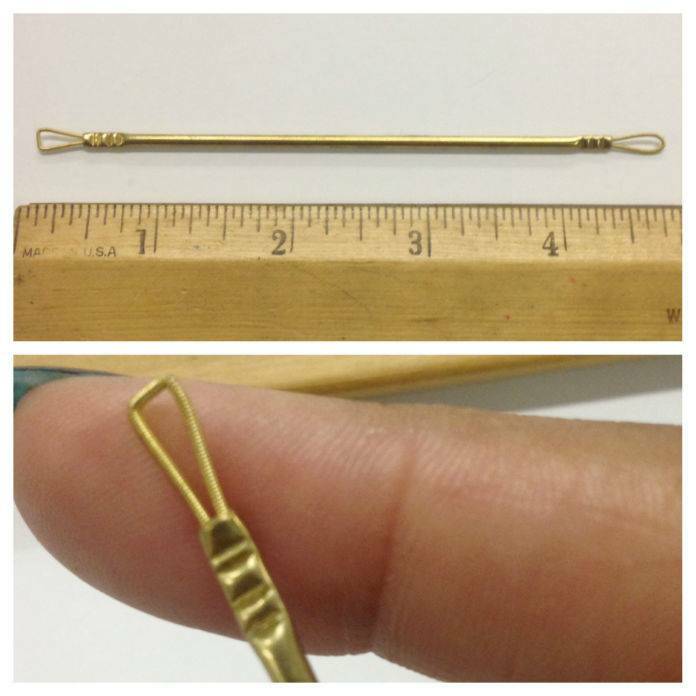 This #1 is the smallest of his hand-made wire tools. 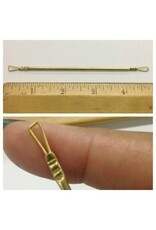 Great for texturing and fine detail work. 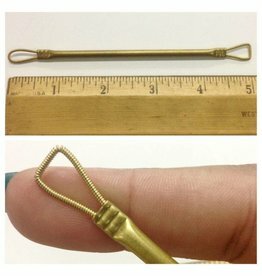 approx 4.5'' long.